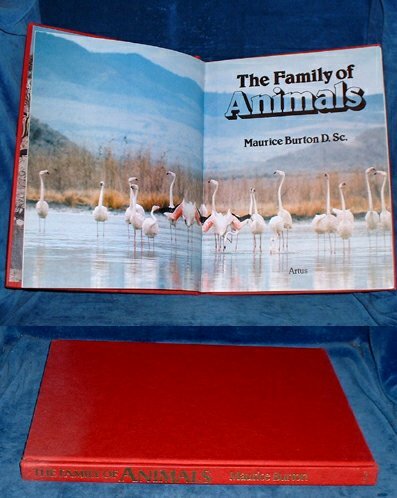 Description: London, Artus 1st edition 1978 Colour illustrations including full page. . Octavo boards no dust jacket (tips slightly rubbed) 120pp inscription to endpapers. *Fine animal photographs.